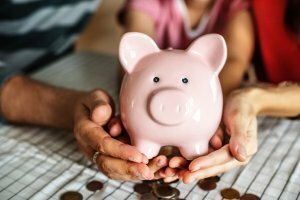 There is a lot of hype around retirement annuities (RA’s) and the ridiculous tax advantage you get when using your discretionary allowance. By now everyone should be aware of the 27.5% tax free allowance you get when you contribute to an RA. This means that you can subtract your retirement contributions from your taxable income. 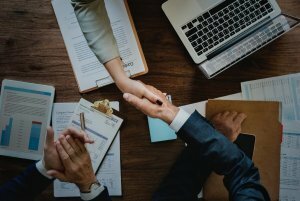 This effectively lower the income the South African Revenue Service (SARS) views as taxable, reducing the actual tax you pay. It is one of the few times our government tries to do something nice for tax payers. The down side to RA’s however, is that it gets taxed like income and not an investment. But what effect can this really have on my retirement income? This is exactly my question going into this topic. Let us start by designing our investor. John is 25 years old and he decided that 60 seems like a decent age to retire. He is going to contribute 15% of his salary to his retirement annuity to reach his goal. John just finished his degree in bullfighting and the danger pay is excellent. He is earning R40 000 per month and this will continue to increase with 8% for the rest of his working life. John is savvy with his money and won’t blow the tax rebate on golf equipment, but rather re-invest it in his RA. John has also been around the block a few times and knows how some RA’s screw you with fees. He went with 10X that averages a return of 11.4% with a fee of 0.9%. 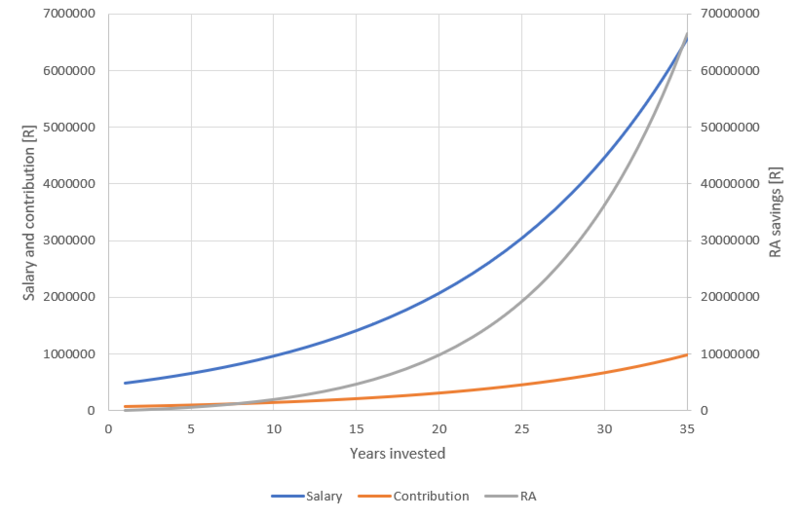 This graph shows how John’s salary, RA contribution and total RA savings will grow over the next 35 years. I don’t know how the tax laws and benchmarks will change over the next 35 years, consequently I assumed a flat 35% tax rebate on your RA contributions. Investing only in an RA will give John a sweet retirement package of R68.5 million. With a 4% draw-down this equates to R228 400 per month at retirement. It sounds like a massive pay check but adjusting for inflation this is an income of R29 700 in today’s money. This means John is retiring with 74% of his monthly salary. Let’s compare this to investing in global equity. The average growth is slightly higher at 11.7% with a fee of 0.35%. The big difference between the two strategies is the re-invested tax rebate that is not available when investing in equities. This means that John is only making investments with after tax money. The graph below shows the average equity growth. 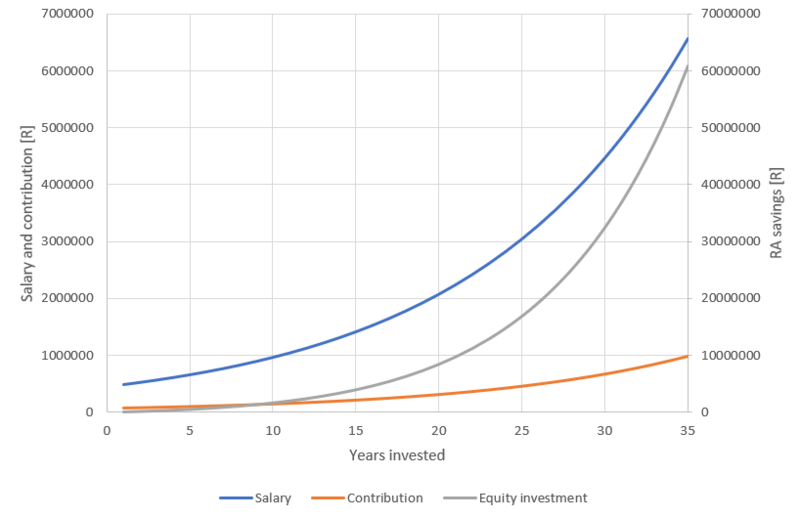 Investing in equities for 35 years racks you up a slightly lower amount of R60.8 million. In today’s money that is a before tax income of R26 400, or 66% of his original salary. At first, this looks like a worse option than investing in an RA. The problem with an RA is getting the money out. The money drawn from the capital is taxed as income with a tax break of R117 300. This means that you will be paying income tax of R4 800, leaving you with R24 900 to live it up in retirement. With equities, the money you extract is taxed as capital gains. This means you pay income tax on 40% of your capital gain above R40 000 per year. This means you are taxed as if you are receiving a salary of only R9 200 per month. With a tax break of R117 300 per year, the income from equities is tax free, leaving you the full R26 400 per month. This is R1 500 more than when investing in an RA. The biggest advantage though, is not the fact that you get more out, it is having the option of early retirement. This option simply does not exist when investing in an RA. If, the company you are working for is already contributing to an RA in your name, it makes sense to invest in an RA. 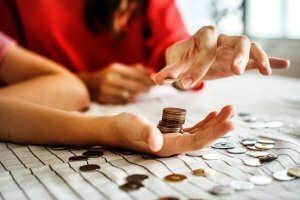 You can use the RA to supplement your income later in life. Bottom line is that, investing all your money for retirement in an RA might not be the correct choice for you.